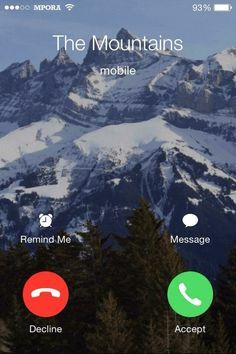 Who else is getting this call? If so, you want to be ready to answer it the best way possible. So here are some events to help you get ready to answer the mountains. Yes, it is exactly what it says on the tin. Skiing in Chelsea. Chel-ski is just off the King’s Road, offers two remote-controlled treadmill-like slopes that rotate uphill and claims it can teach beginners skiing basics far more quickly than on snow. I was lucky enough to get an exclusive invitation to go down and have a go on their slopes. 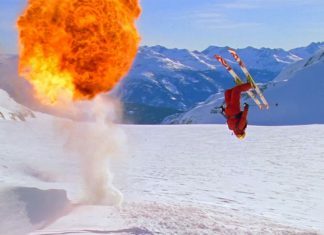 I have skied all my life and I can happily say, if you think you are pro… give it ago. The benefit of this type of slope is that you really have to think about you carving technique pushing in your boots. It’s a great way to improve your fitness as the slope demands greater accuracy whereas snow is more forgiving. There is no room for slacking… trust me I found out the hard way. 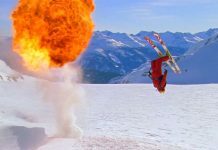 This is ideal for everyone to get involved with skiing or snowboarding regardless of whether they’re at beginner, advanced or professional level. The slopes are separated by mirrored glass, giving you the chance to see yourself ski which I found hugely beneficial. 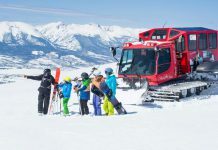 Mogul Lessons – This is an exclusive tour run by Warren Smith which designed to build and develop skill and confidence on Moguls which you can then take to the mountains. They also have day courses that help build other skills such as Steeps, Variables, Powder and how to Carve effectively on the piste. You can find your nearest location here. 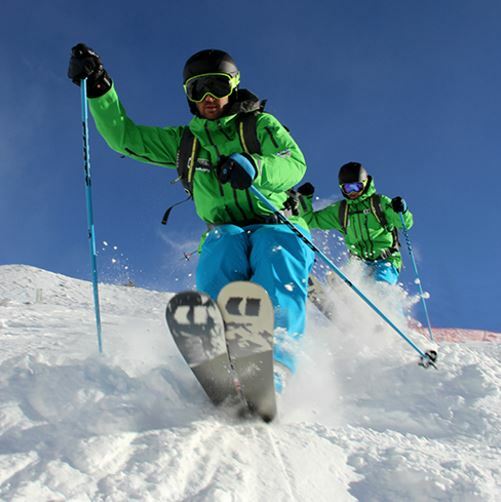 Ski / Snowboard lessons: Learn or improve your skiing/snowboarding before heading to the Alps. At least this way you can enjoy more time on the actual mountain and explore more terrain. 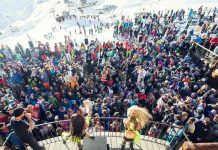 Freestyle nights – if you fancy something more daring and challenging you can head on down to the freestyle nights at the Snow Domes and take part in the jumps and rails. When I use to go to Hemel Hempstead there was always an instructor there to give you the tips and confidence to learn some new tricks. This is one of Britain’s newest indoor real snow centres. It is home to a 160-metre-long and 30-metre-wide main slope lined with snow canons and served by four lift systems. 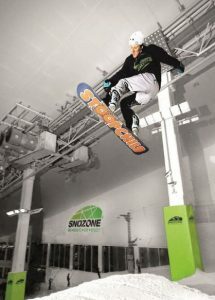 The centre also boasts the largest indoor lesson slope in the UK at 100 metres. Qualified instructors are on hand to train all levels. The Snow Centre was recently awarded ‘centre of excellence’ status from the British Association of Snowsports Instructors. Price: A one-hour lift pass is £40 for non-members. Two-hour lessons start at £47 per adult. You can also get 20% off by booking online! The 170-metre-long main slope is covered with more than 1500 tonnes of fresh snow and is served by two lifts. There is also a dedicated lesson slope for beginners and to build their skills and confidence before progressing to the main slope. Snozone is open 10 a.m. to 10 p.m. (until 11 p.m. Thursday and Friday) in the summer season (May-Sept.); 9 a.m. to 11 p.m. everyday in the winter season (Oct-April). Price: Hourly slope passes cost £24.99 adults; £20.99 juniors. A 40-minute lesson is £42.99 adults; £34.99 juniors. 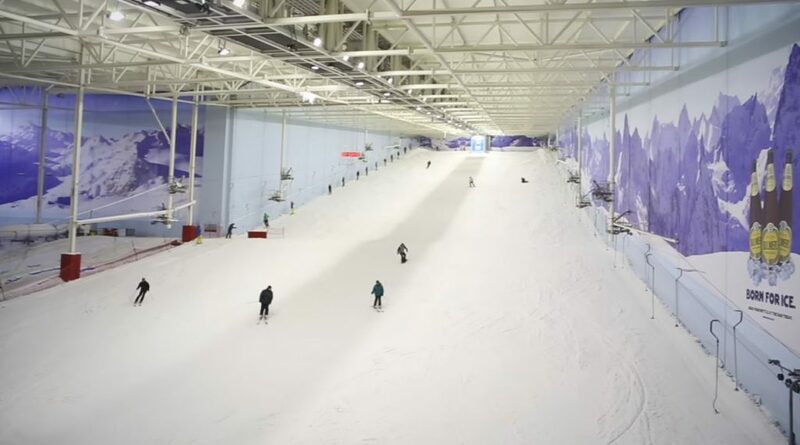 Chill Factore is home to the UK’s longest, and the world’s widest, real snow indoor ski slope: 180 metres long and 100 metres wide at the bottom. 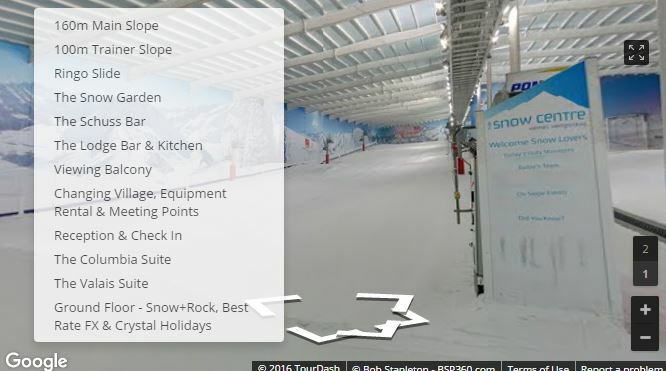 To use the Chill Factore main slope all users must be able to control speed and direction, link turns, stop, and use the button lift unassisted. 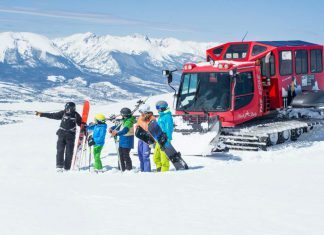 Price: One-hour lift passes start at £21 for adults. Click here for more prices. 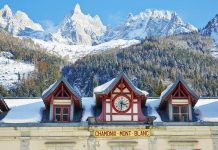 It has a 300 m long piste offering ski and snowboard courses for all ages and levels. Bispingen is located directly on the A7 motorway between Hamburg and Hanover making it easy to get too. Price- between 29-26 euros for an adult ticket. Here are 3 apps worth downloading for your ski trip this year. 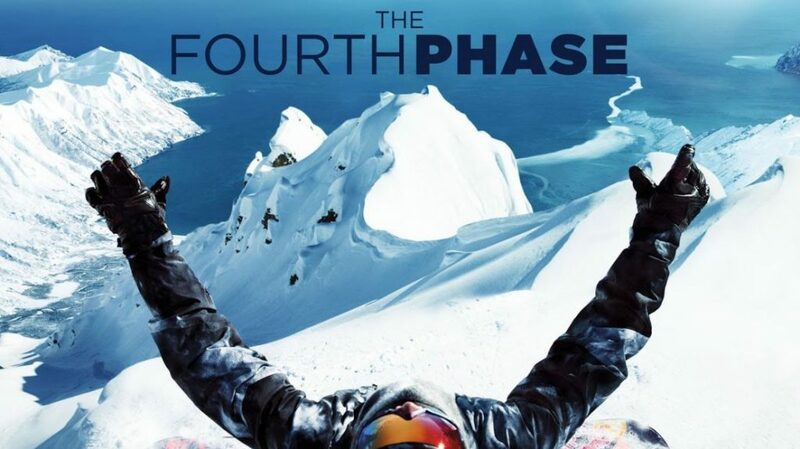 SkiPursuit is a ski-tracking app that records essential run stats like duration, speed, ascent, and descent. It is even equipped with GPS imaging to view runs on a real map. Cost: Free. Available iOS and Android. Tourist Office apps are the perfect to find out the local weather, access a piste map on your phone, emergency numbers and more. Here are the apps for each our our chalet resorts. 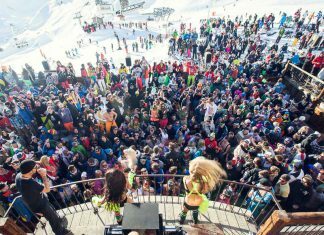 Courchevel, Meribel, Val Thorens (3 valleys app) , St Anton, Verbier & Val d’Isere. You will find these days every resort will have their own mobile app. Snow Forecast – Over the last few years I have always found this app the best for snow forecast. Remember it is a forecast not a prediction so still be aware that the weather in the mountains can change in minuets. It’s good to indicated whether to take you powder or piste skis. We all want to look good on the mountains, especially when you don’t go often enough to fork out large sums on ski clothing. 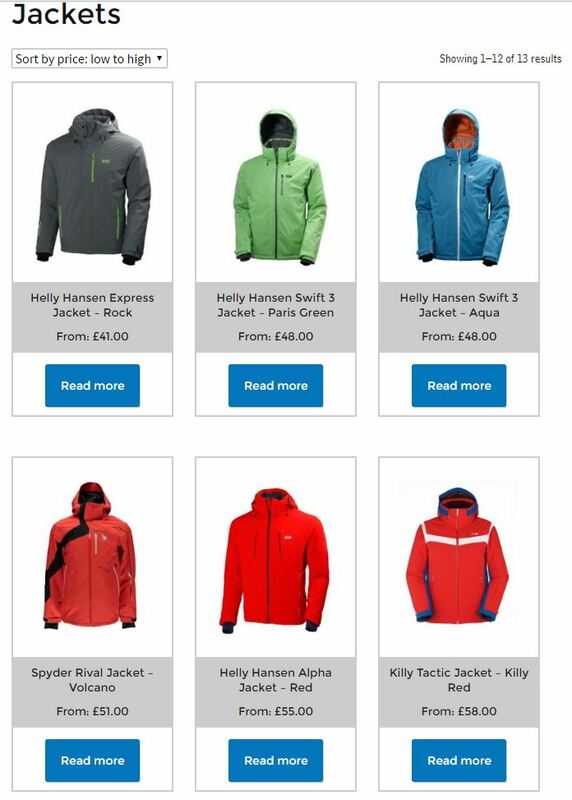 Skismart, has stepped into the breach to offer premium gear from major brands including Spyder, Helly Hansen, Schoffel and Killy. 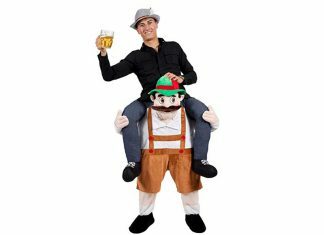 Prices – Adult hire rates start at around £80 per week and for that, you could be wearing a jacket and pant worth up to £1,000. 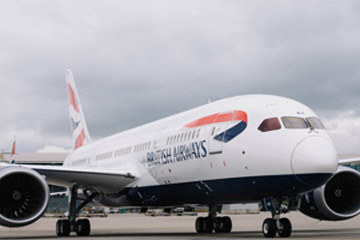 Kids’ lines run from around £50 per week. Arguably better than buying everything and leaving it in the loft for 51 weeks a year. My favourite bit must be the fact you don’t wash anything, just put it all back in your delivery box… it’s like being back at home! We are also giving all our Powder White customer a 10% discount on all orders placed with Skismart before 30 November 2016. Use Discount Code ‘PW01’ at the checkout. 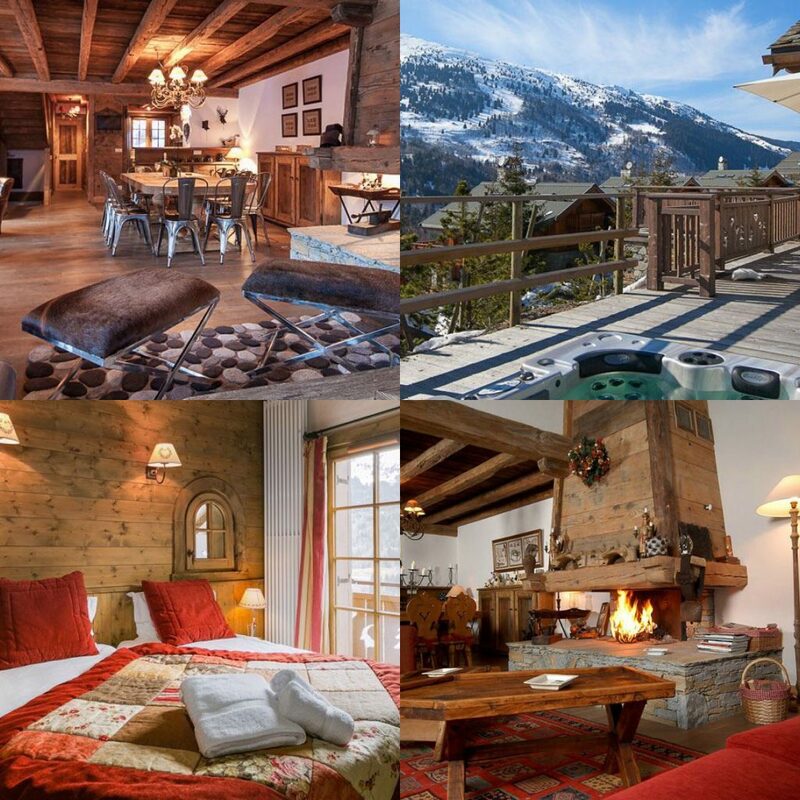 If you haven’t booked your accommodation or still undecided on where to go this year maybe some of Powder Whites ski offers can help you decide. 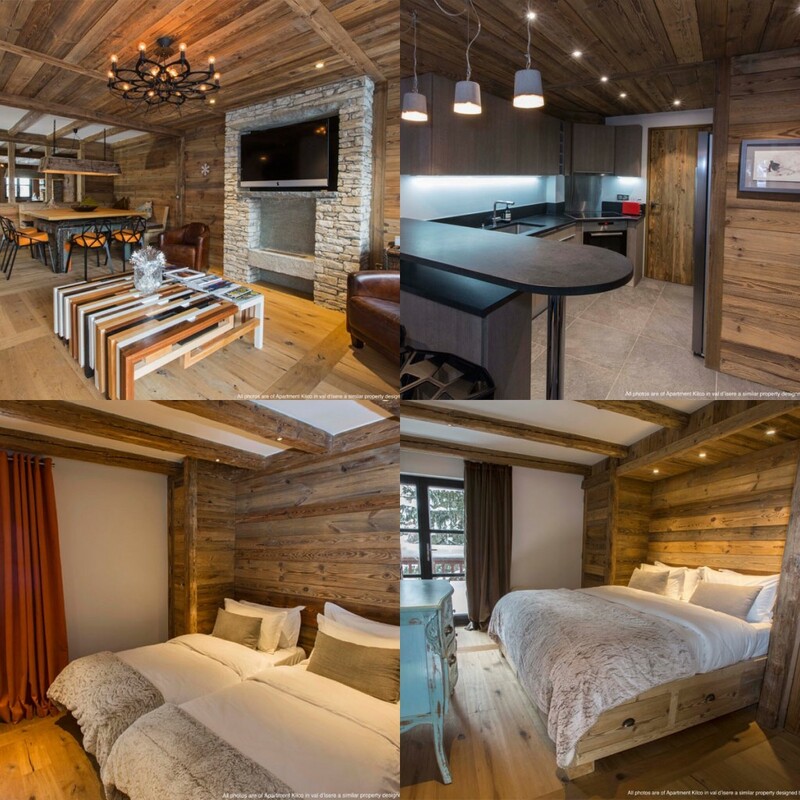 Check out our latest chalets to our 2016/17 programme. 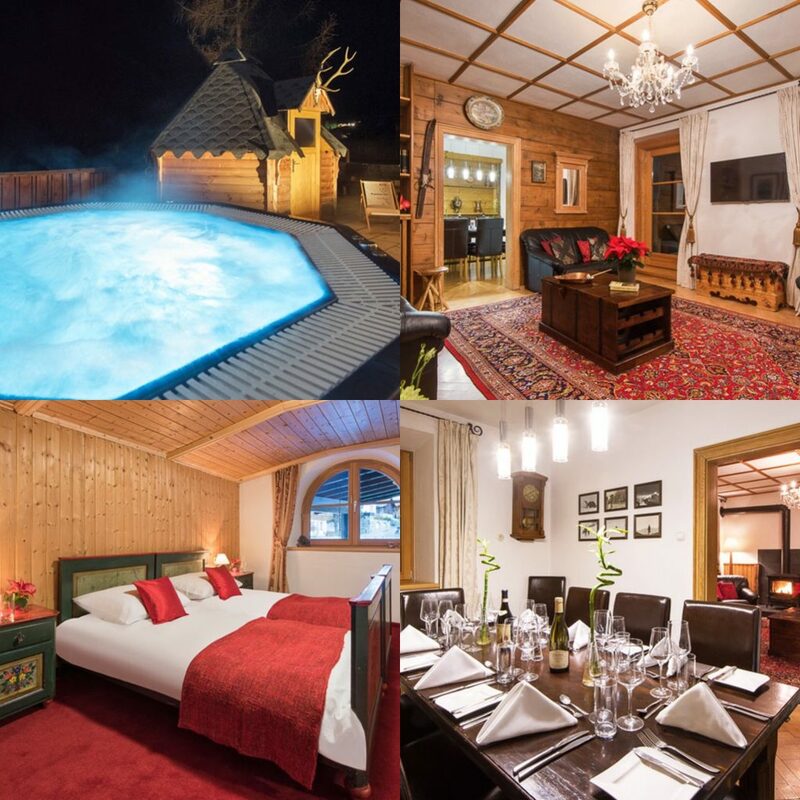 All ensuite, and a super living/dining room with open log fire and balcony. Bellevarde ski lifts are a straight-forward 5-minute walk away. This super top floor penthouse apartment offers large comfortable accommodation for groups of up to eight. 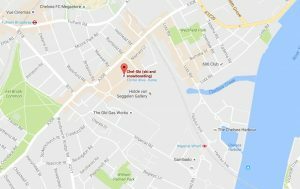 Central Location, quick walk to the shops. 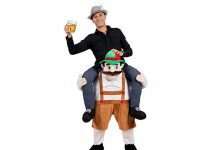 Few minutes walk away as are the main lifts accessing the vast Arlberg ski circuit. Open-plan living/dining room with a large comforting fireplace is spacious and ideal for a group of friends to unwind. 400m from the town centre. If you miss it you can buy it on iTunes for £13… I think I will watch it this Sunday! I hope you have found this blog useful or share it with someone who will.